A 10-day gay Pride celebration in the stunning Hungarian capital. Budapest Pride offers a wide program of activities to interest visitors. 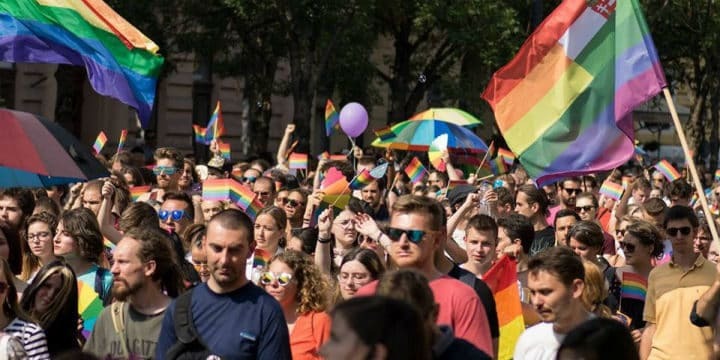 The main highlight is the LGBT Pride parade through the streets of Budapest which attracts several prominent Hungarian celebrities and international guests. For hotel reservations, check our list of top hotels in Budapest for gay travellers.